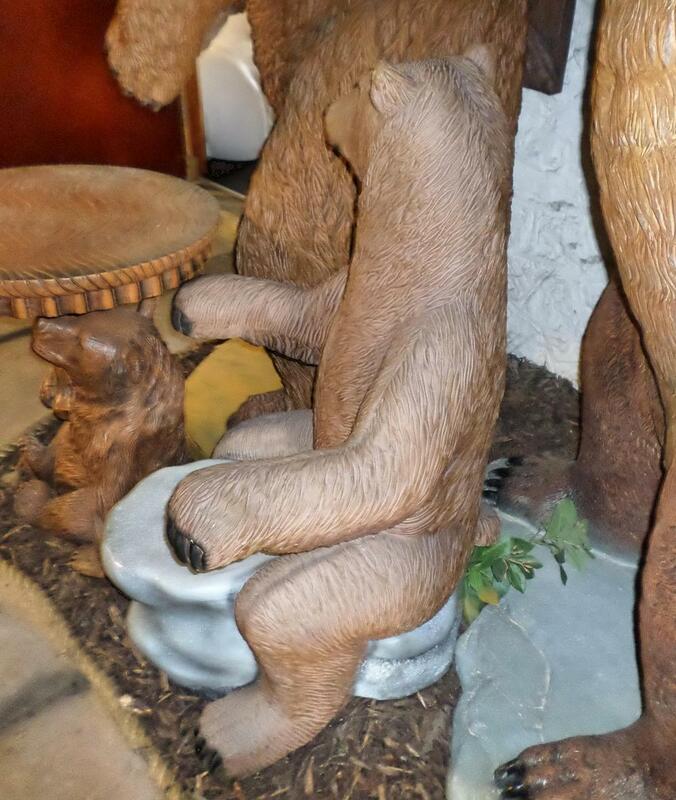 This Grizzly Chair with armrest is ideal for children to sit on in a forest theme, or watching a Winter Wonderland scene. 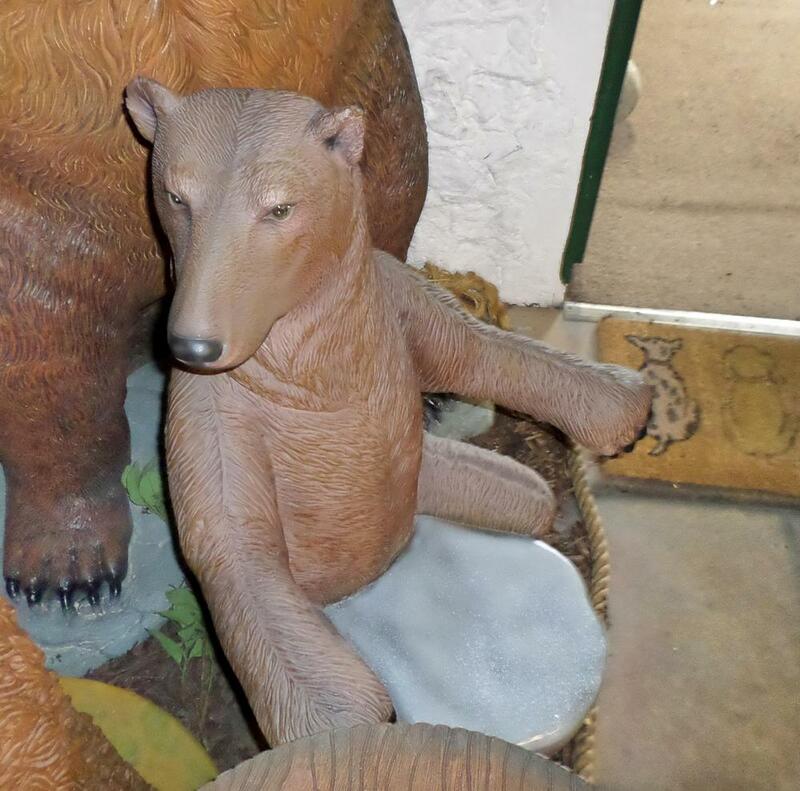 This fabulous Grizzly Bear Chair would be great for photo opportunity, how many people can say they have been hugged by a Grizzly Bear!!! 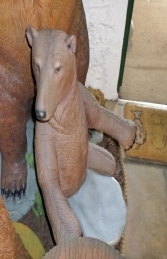 He would make a great addition to a Winter Wonderland scene, display or grotto.